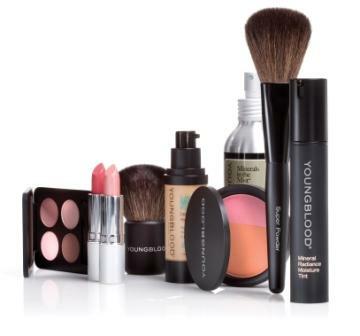 Need yet another reason to love Youngblood Mineral Cosmetics? Youngblood joins PETA! - Susan Said... WHAT?! One of my absolute favorite cosmetic companies, Youngblood Mineral Cosmetics has has officially joined PETA’s (People for the Ethical Treatment of Animals) cruelty-free program!